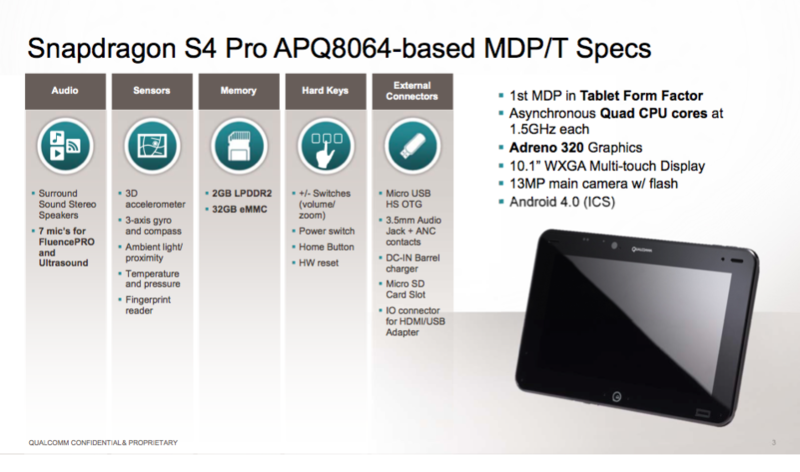 Yesterday, we jokingly shared that you could purchase Qualcomm’s newest developer tablet that features the new Snapdragon S4 Pro chip and Adreno 320 GPU for a whopping $1300. 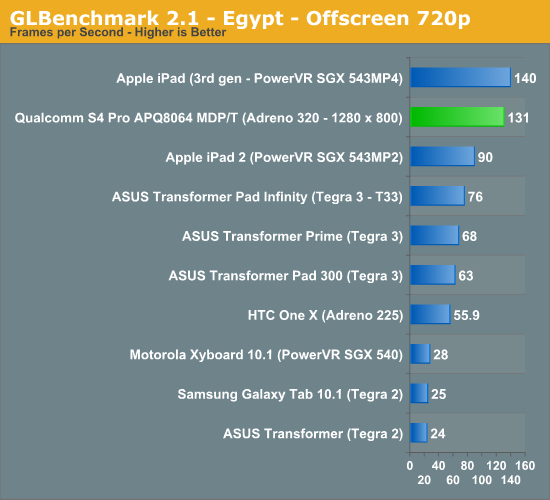 Well, the chip is most definitely coming to tablets sooner or later (and maybe some high-end smartphones), but it still has some tweaks to work out. 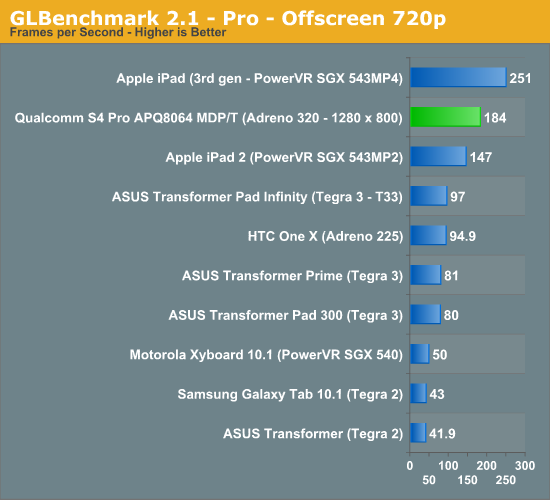 Here are some of the initial tests by AnandTech of its quad-core power that are beginning to surface on the web. 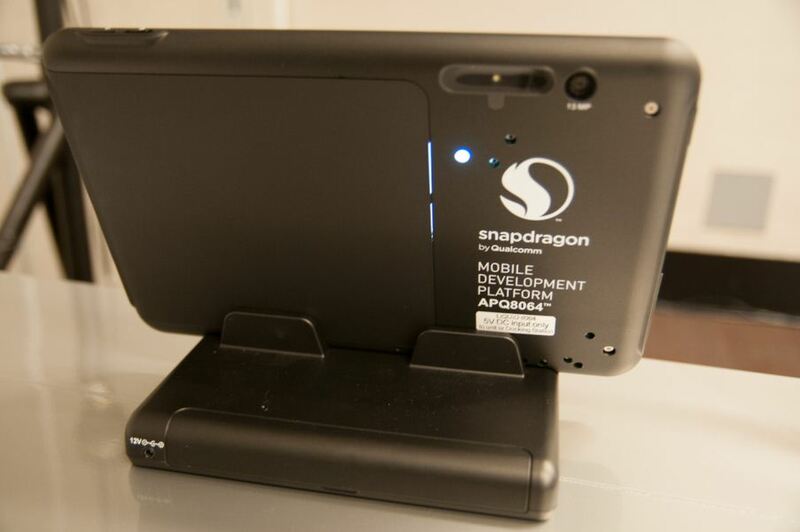 To summarize, this is one of the faster Android devices ever created and I wish I had one. This is not the final production model and things could differ from what we see hit the market, but still, it’s a monster. 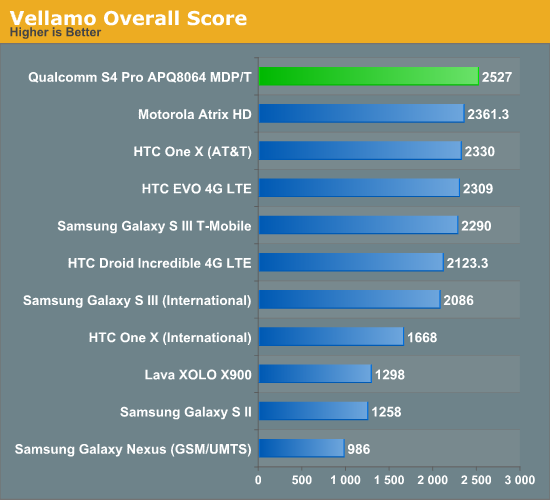 According to the folks at AnandTech, who do happen to have one in their hands, we can expect the same great performance from the S4 Pro that we have with the current dual-core Snapdragon chip, but with the added cores and greater multi-tasking capabilities. The main seller in our eyes would have to be this new Adreno 320 GPU. 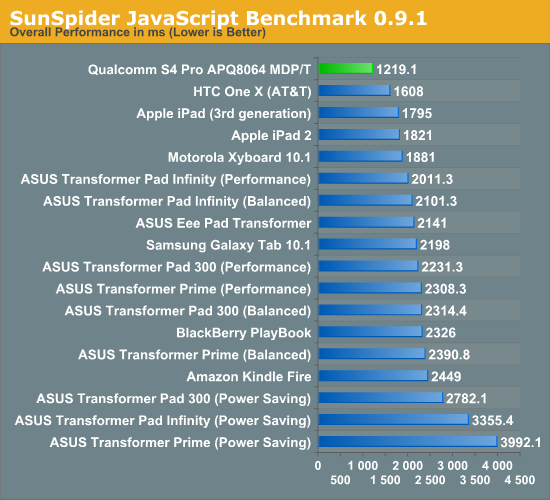 With stats nearing that of Apple’s iPad, we know that this is the direction that SoC manufacturers should be heading in order for Android users to experience the highest quality games and apps our devices can deliver.